Different conservation groups have the last couple of decades brought our attention to the destruction of the world’s tropical coral reefs. These reefs are visited by millions of tourists and are the livelihood for many more millions of people. Cold-water coral findings are not confined to waters in the northern hemisphere off places like Canada and Scandinavia, as many would think. 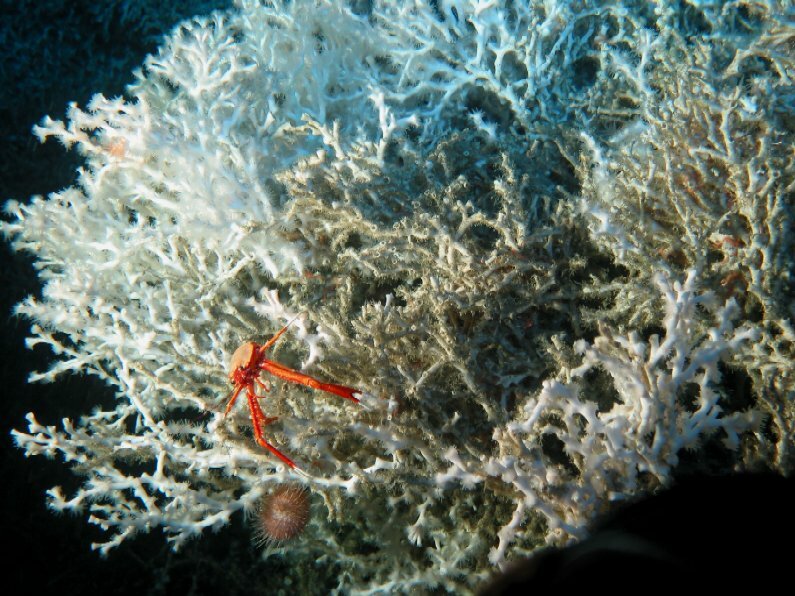 Scientists have found thriving cold-water corals in waters off the coasts of more than 40 countries including Spain, Surinam, Brazil, Angola, Indonesia and the Seychelles. It seems odd that corals, which usually are found at depths between 200 and 1000 metres, should be in danger. In contrast to the shallow reefs in the tropics, deep water reefs are not directly threatened by, for example, tourism or pollution. The biggest threats to these deep cold-water reefs are still man-made, as most of them show signs of damage from heavy deep-sea fishing gear. Pipelines and petroleum exploration also poses a threat to these delicate reefs. As oil prices and profits are on the rise, and the world gets ever hungrier for oil-based products, the search for more oil is increasing. This will put a further strain on many coral reefs, both in cold and tropical waters. Warm-water coral reefs have a recreational value, too, for example, for scuba divers, and are often a good source of income for poor nations, by providing a focus for tourism in their area. Cold-water reefs also have economical value. They are important to fish stocks, and therefore, to the fishing industry, which makes it self-contradictory to continue with the use of destructive gear, for example, bottom trawlers. Both warm and cold-water coral reefs are important feeding grounds for fish, and provide habitat for numerous marine creatures. 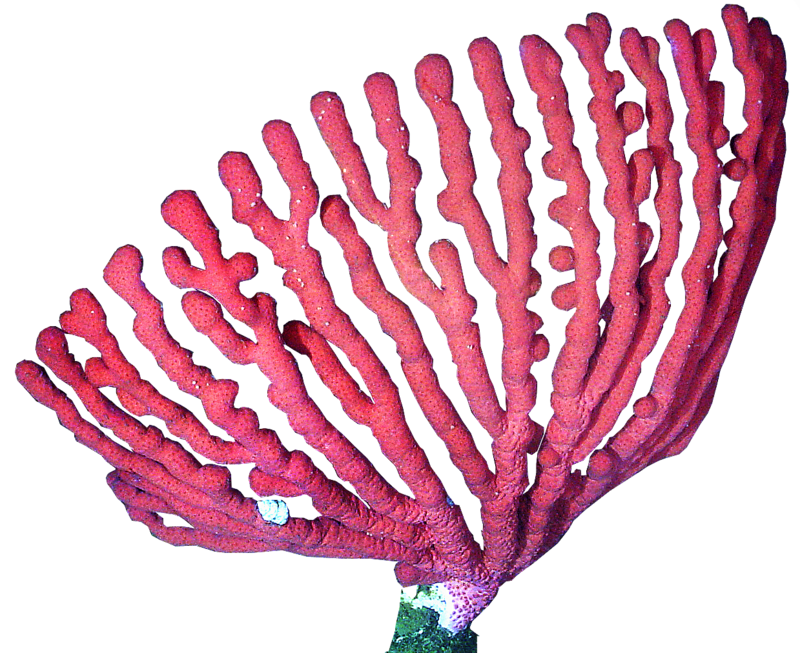 Norway was the first country to implement protection measures for cold-water corals in European waters. In Norway, especially large amounts of the cold-water coral Lophelia have been detected. The presence of coral reefs along the Norwegian coastline has been known for quite a long time. The existence of these deep-water coral reefs has been known for centuries both by Norwegian fishermen and scientists, but it was not until recently that the scientists and the government became aware of how widespread and large the reefs were.